Pixar took some lumps after Cars 2 was released. There were more than a few people that believed that it was not up to Pixar’s standards. 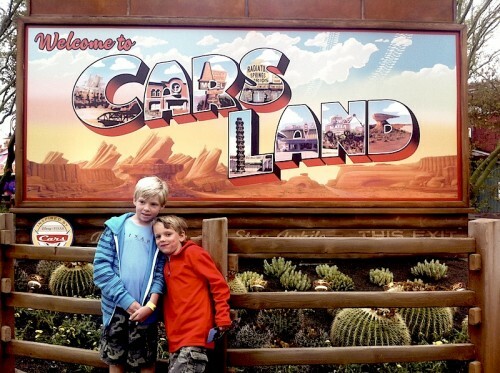 I was one of them (all is forgiven thanks to Cars Land!). Don’t worry, Brave (and La Luna) has Pixar back on the pedestal where it belongs. Marketing for Pixar’s Cars Land really is picking up. This new video attempts to go viral with a really cute idea – Dozens of kids in their Lightning McQueen Toy Cars driving through Disneyland and into Disney California Adventure with the eventual destination of Cars Land. Watch to the end for a cameo by Pixar’s John Lasseter (sporting a Cars Hawaiian shirt, of course). To me this evokes some of Disneyland’s earliest promotions with Autopia Cars driving down Main Street USA. I mean, come on, who hasn’t wanted to do that. 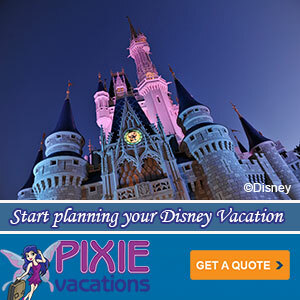 Update: Disney has released an alternate “high-octane” version of the video. It’s also very cute. 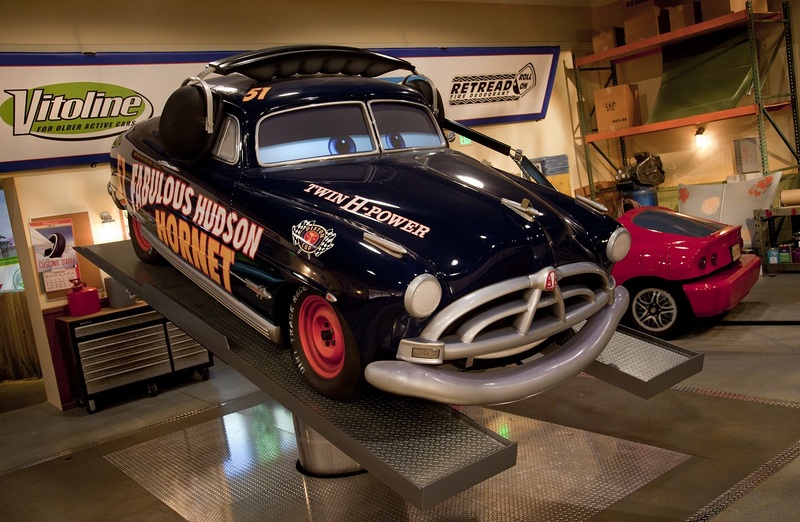 A couple short videos today that show how much of an emphasis Imagineering placed on faithfully recreating the world of Pixar’s Cars for Disney California Audiences audiences to encounter. 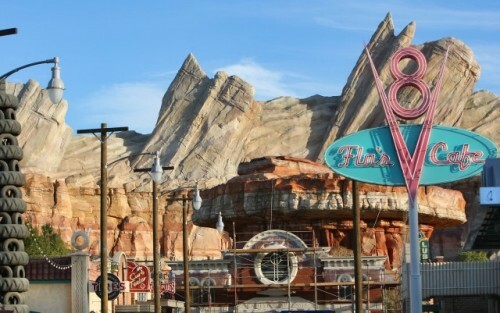 It looks to me like WDI did a terrific job of aligning the world of ‘Cars’ with the requirements of Cars Land. Below the cut is one of those terrific time-lapse construction videos where you get to watch months pass by in 30 seconds. The world of Pixar’s Cars will open at Disney California Adventure on June 15th and Disney is ready to flood the airwaves with enticements to stop by. A new TV spot follows the characters from the movie as they explore the land. 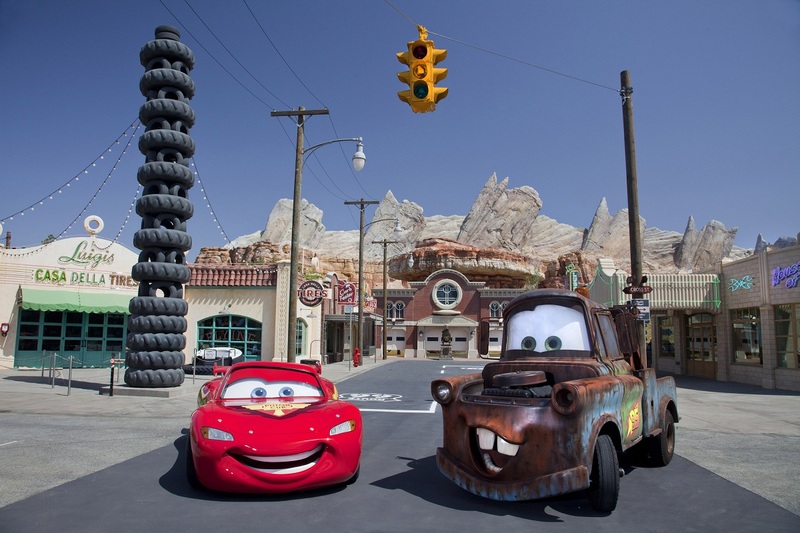 Sally and Lighting McQueen race through Ornament Valley and Radiator Springs. Luigi, Guido and Fillmore float on air on Luigi’s Flying Tires. Mater teaches little tractors to whip, whirl and dance on Mater’s Junkyard Jamboree. Disneyland Resort Annual Passholders were among the first to be allowed behind the wall and into the world of Pixar’s Cars and the town of Radiator Springs. The E-Ticket attraction of this new Cars Land is Radiator Springs Racers and, as you might expect, a few passholders rushed home and put some excellent on ride video up on youtube. Obviously, there are spoilers from here on out. So proceed at your own risk if you want to remain unspoiled.